The provision of ‘Make’ Procedure is a vital pillar for realising the vision behind ‘Make’ in India’ initiative. 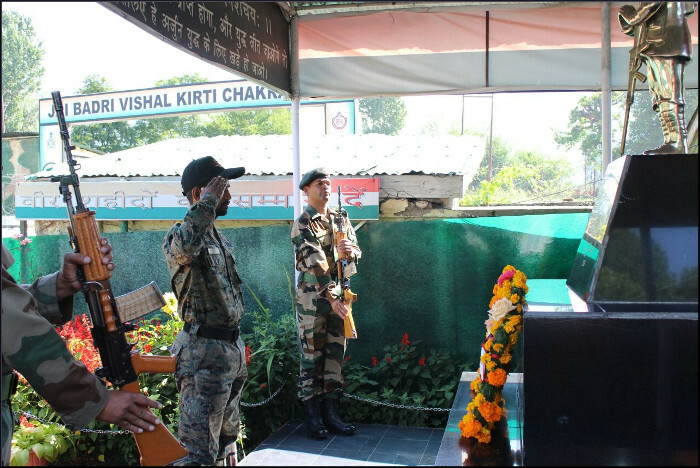 During the past one year, the Indian Army has carried out a series of detailed interactions with private industry and academia to identify their existing potential towards defence technology, R & D and production. 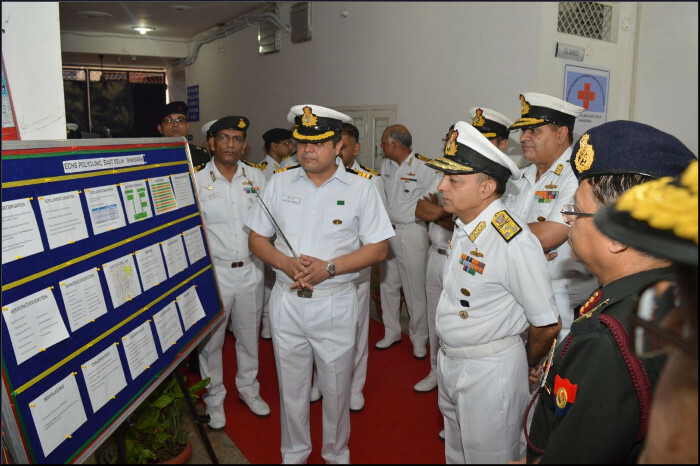 A similar seminar was held in Aug 16 to acquaint the industry of MAKE projects as approved in 2016 by MoD. 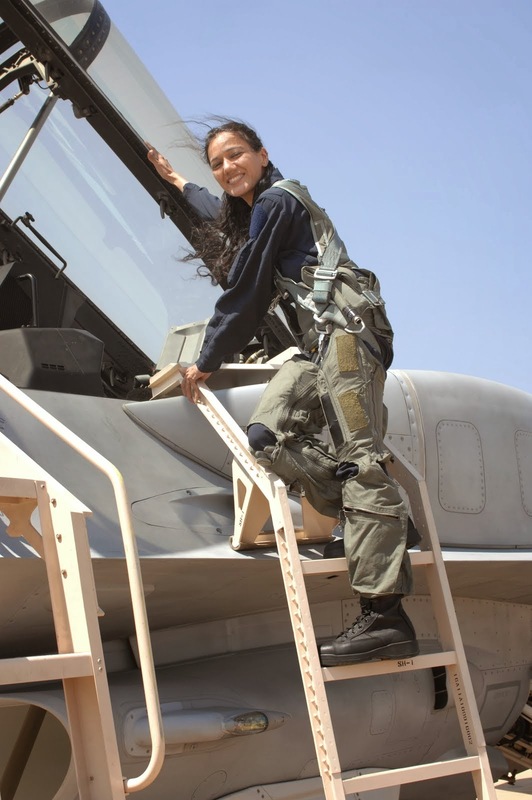 The process has since been in motion and outcomes have been extremely encouraging. As a step in this direction, second Seminar on ‘MAKE’ projects for Indian Army was held on 12 Aug 17 at India Habitat Centre, New Delhi jointly under aegis of Indian Army and Cll. During the course of the seminar, a round table interaction of various Directorates of Integrated Headquarters of MoD (Army) with industry reps was also held at the same venue. 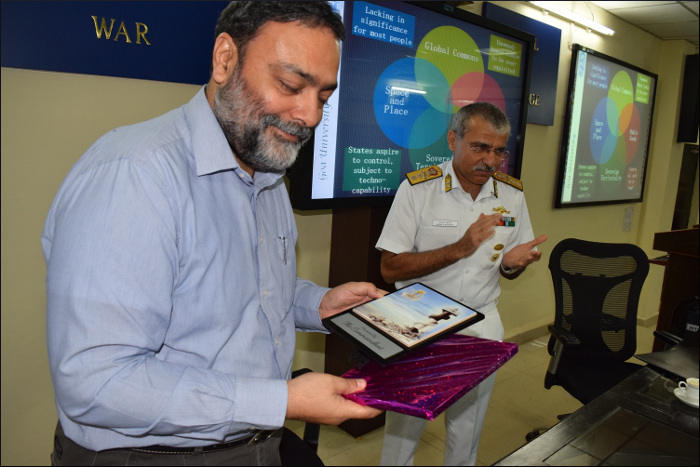 The seminar was attended by Senior Officers of the Army as well as from Ministry of Defence. The seminar had notable representation from Industry and Academia alike. 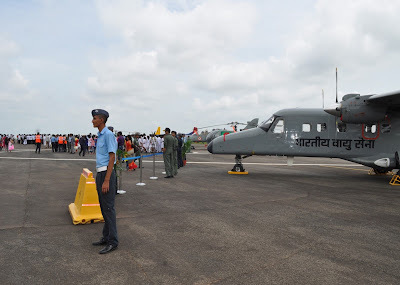 In response to assistance requested by Civil administration for flood relief operations in Bihar, since yesterday, the C-17 aircraft of the Indian Air Force have airlifted a total of 324 NDRF personnel and over 42 tons of load from Bhubaneswar and Ranchi to major relief centres at Purnea and Patna. In addition, 372 Army personnel and 25.5 tons of load has also been airlifted from Ranchi to Purnea and Patna to assist in flood relief operations. 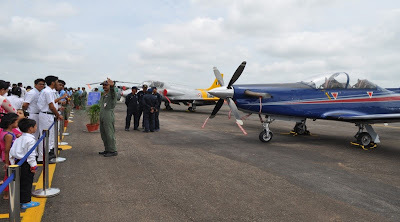 A total of 4 sorties of C-17 and one sortie of An-32 aircraft have been flown towards this task. 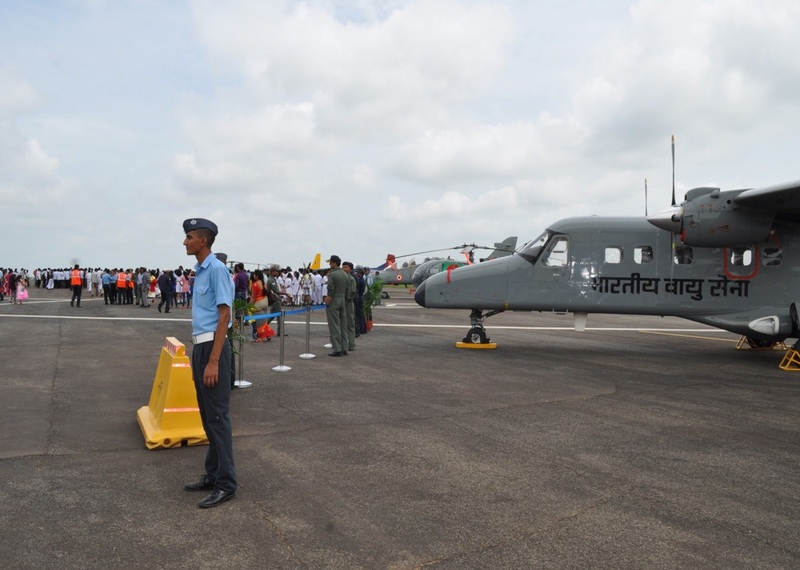 A Mi-17 helicopter from Gorakhpur evacuated 45 marooned people from Maharajganj on the morning of 14 Aug 17. 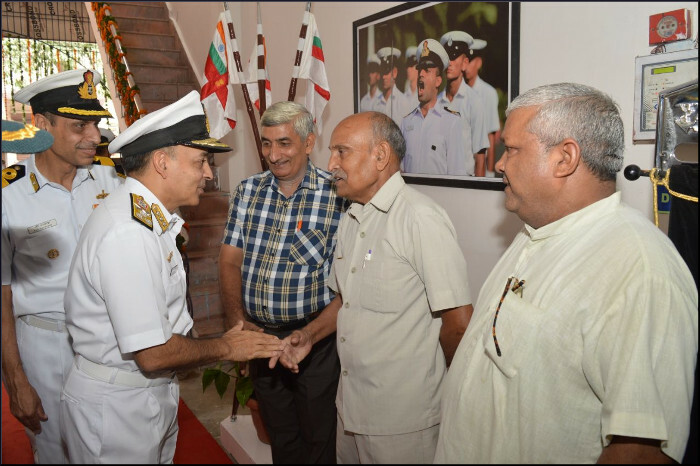 In addition 90 Army personnel along with boats and rescue equipment have also been transferred from Allahabad to Darbhanga. 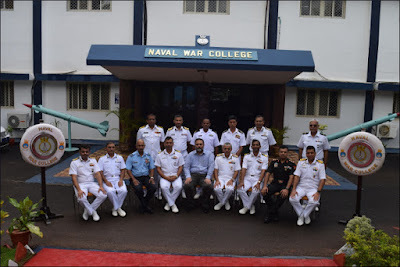 The second international programme for naval officers from friendly foreign countries launched by the Indian Navy’s War College at Goa, was inaugurated on 14 August 2017 by Prof Varun Sahni, Vice Chancellor, Goa University. 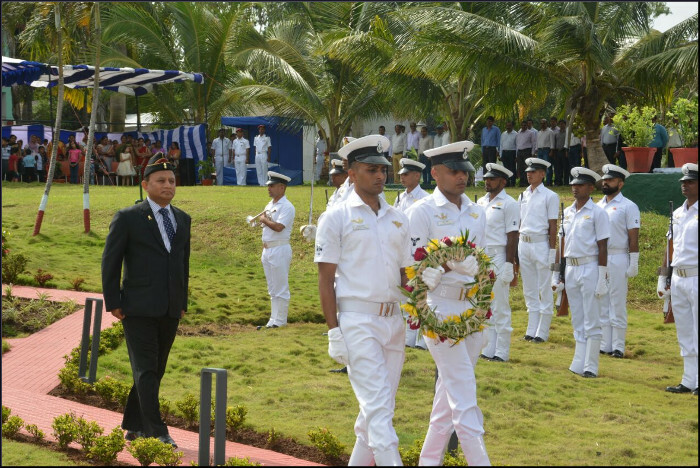 Stressing the importance of maritime security in nation-building during his inaugural address, the professor remarked that in a dynamically changing geo-political scenario, there is a need for navies in the Indian Ocean Region to forge stronger ties and collaborate in developing an efficient security architecture in the maritime domain. 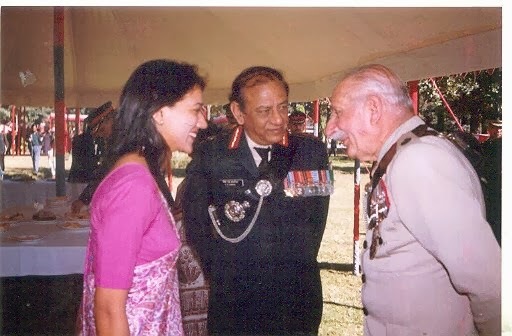 Naval War College at Goa is the Indian Navy’s premier institution for conduct of higher military education and is one of the three War Colleges of the Indian Armed Forces. Rear Admiral Monty Khanna, AVSM, NM Commandant welcomed the participants comprising officers from Bangladesh, Maldives, Myanmar, Oman, Sri Lanka and Indonesia. Aimed at strengthening bridges of friendship, and building consensus amongst regional maritime nations, the course curriculum covers a wide canvas. 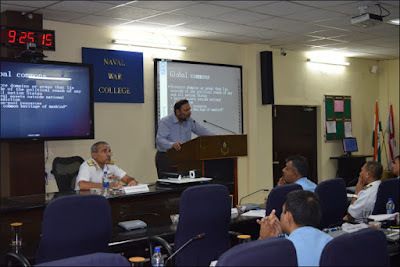 During the Course, participants are exposed to International Relations Theory, Geopolitics, concepts of maritime security and Strategy, International Maritime Law and management of ocean resources amongst others. 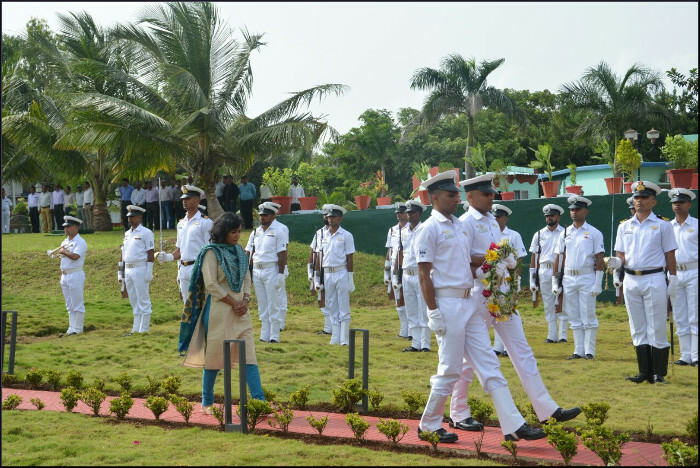 During the eight week programme, the participants are exposed to subject matter experts and eminent speakers and familiarisation visits to Operational and Training Commands of the Indian Navy. 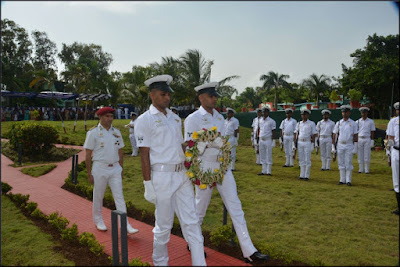 In addition, the participants are put through simulation exercises on regional security scenarios including Humanitarian Assistance and Disaster Relief (HADR). 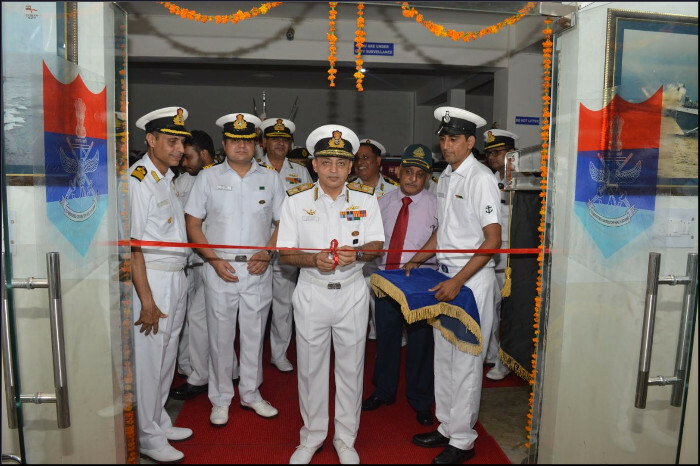 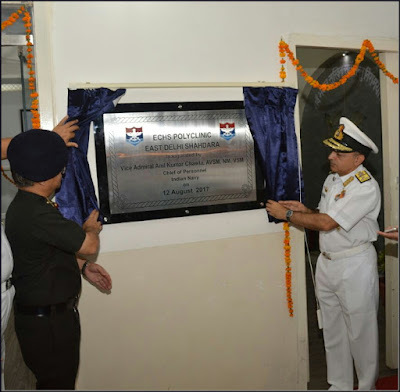 Vice Admiral Anil Kumar Chawla, AVSM, NM, VSM, Chief of Personnel, inaugurated a new Ex Servicemen Contributing Health Scheme (ECHS) polyclinic, as a part of expansion of the Armed Forces Health Care Scheme for its veterans. 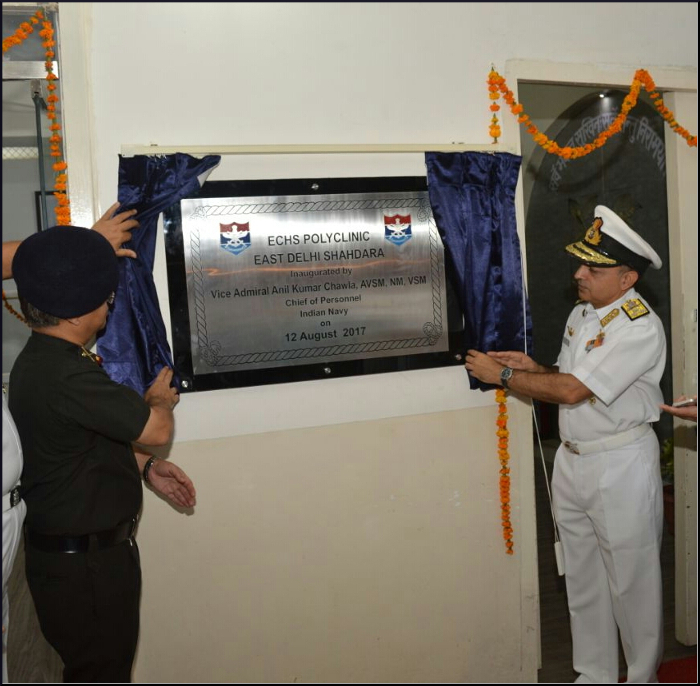 This Polyclinic will address all basic health care requirements of around 10,000 Ex Servicemen settled in the densely populated East Delhi's Shahdara Area, and has been a long felt critical requirement. The Polyclinic will have also basic facilities including general OPD, Medical OPD, Gynaecology OPD, Dental OPD, Physiotherapy and basic Laboratory services and has been equipped with latest state of the art equipment for provision of these services. The event ‘Know your Forces’ as a part of Independence Day celebrations was organized at Air Force Station, Hakimpet near Hyderabad today. 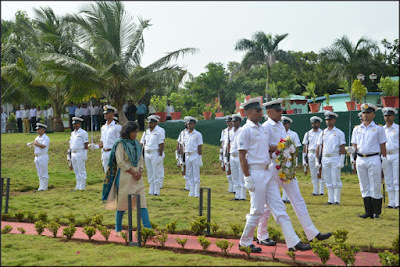 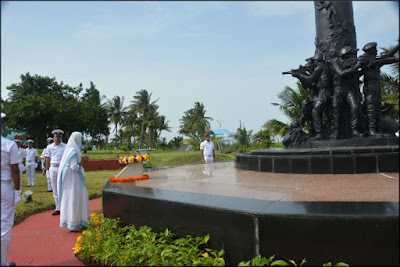 Students of schools and colleges from the twin cities of Secunderabad and Hyderabad visited the base. 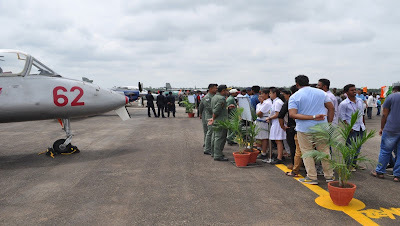 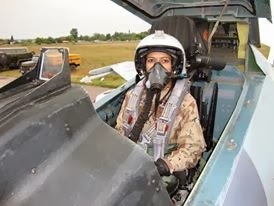 The aim of the event was to familiarize the students with the Indian Air Force and motivate them to choose the Indian Air Force as a career option. 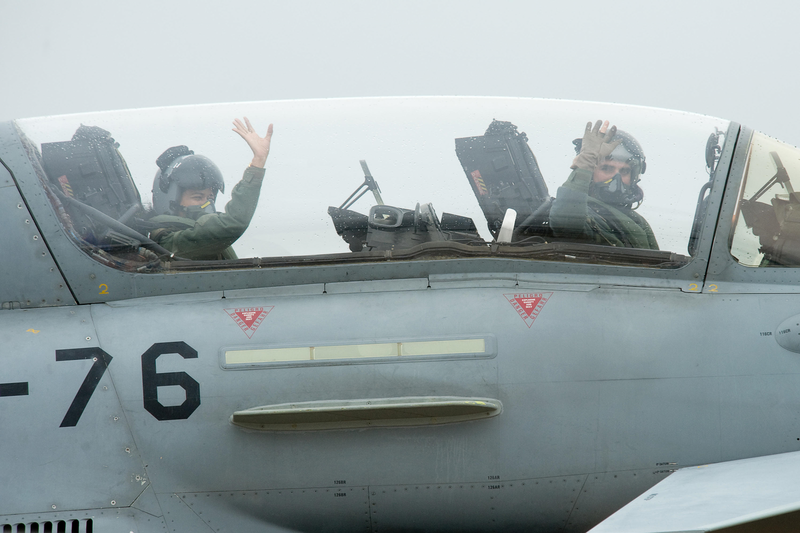 The aircraft and equipment were on display and the role of each was explained to the students by the air warriors. 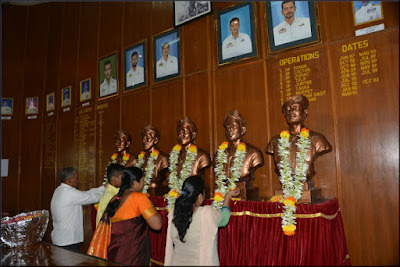 The visitors were also conducted inside the station museum to witness the rich heritage of the Indian Air Force. 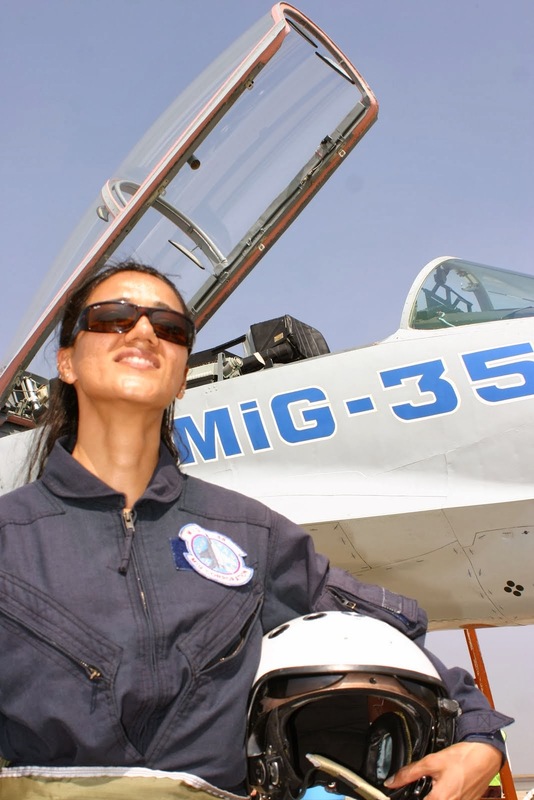 A motivational film about the Indian Air Force both past and present was screened for the benefit of the spectators. 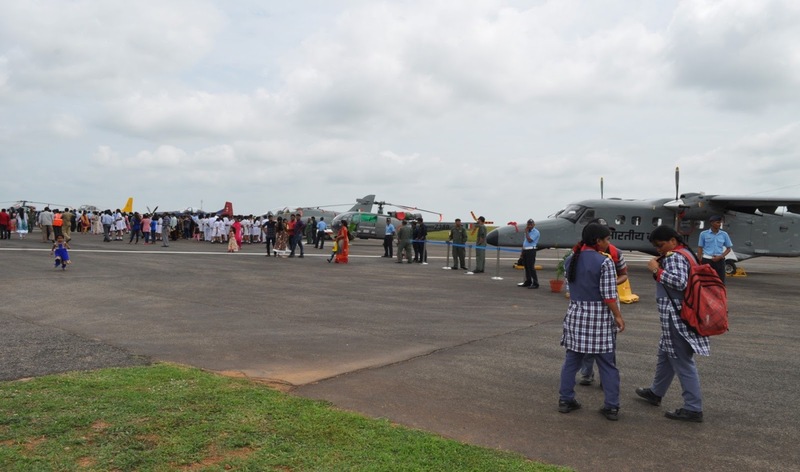 Aerospace safety and publicity stalls were set up at the venue. The officers briefed the enthusiastic crowd about career opportunities and life in the Indian Air force. The Indian Air Force band played melodies and nostalgic tunes to enthrall the audience.